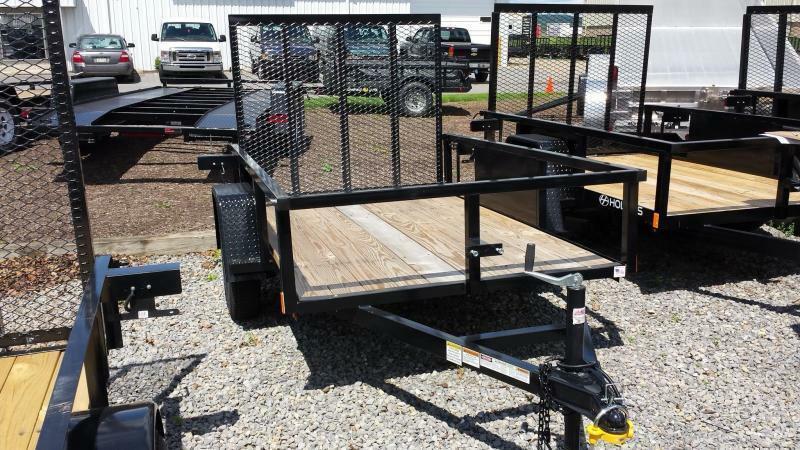 Don't be fooled by other dealers' seemingly lower prices. 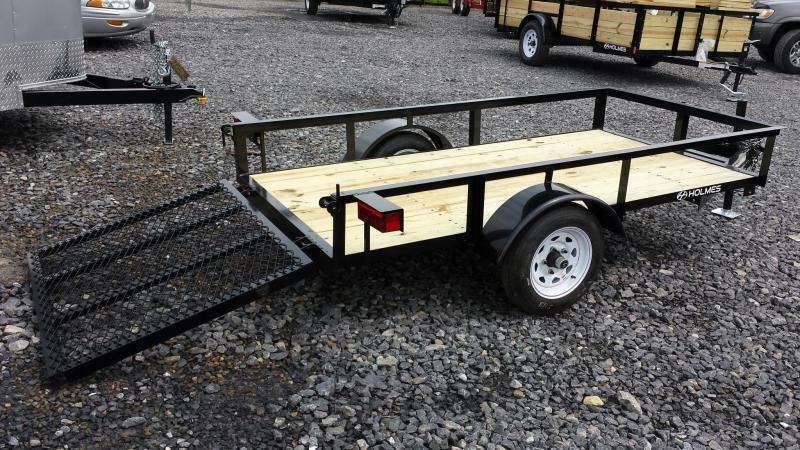 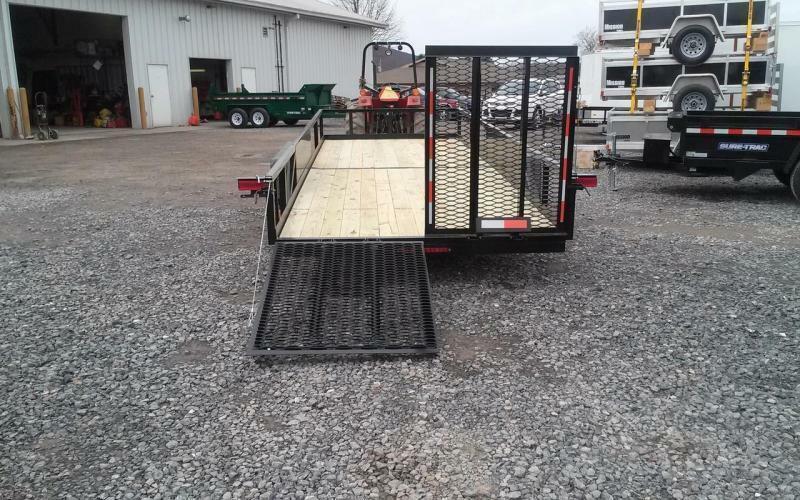 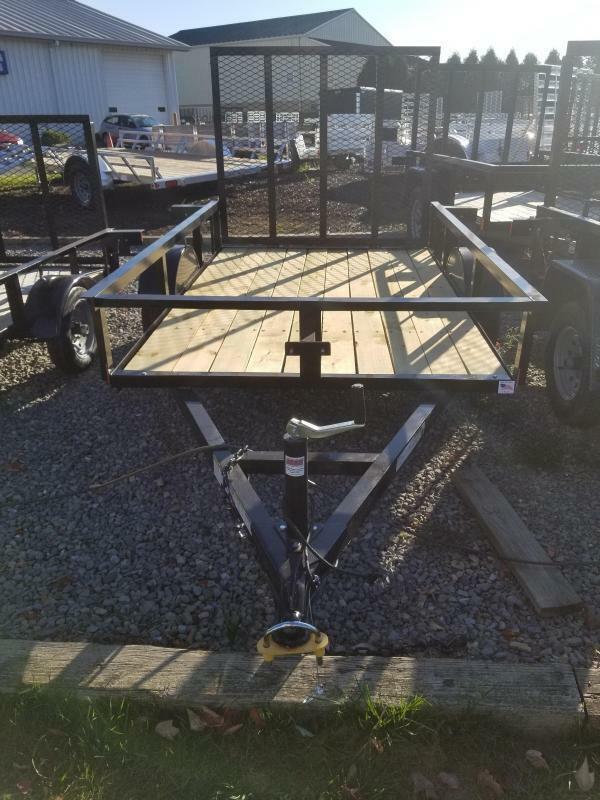 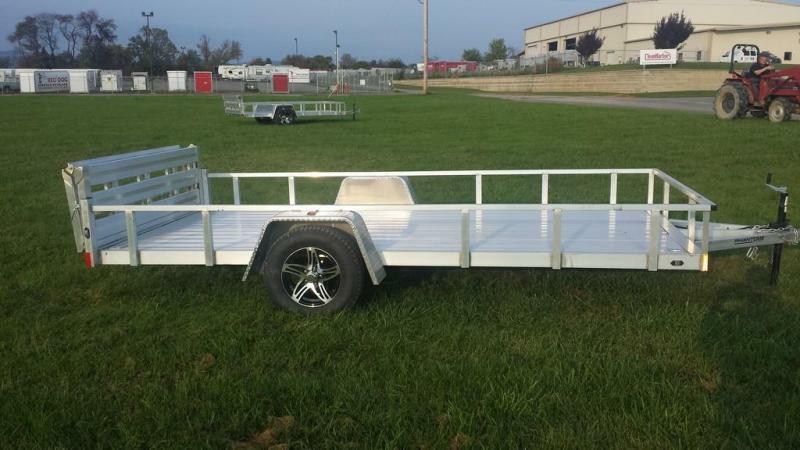 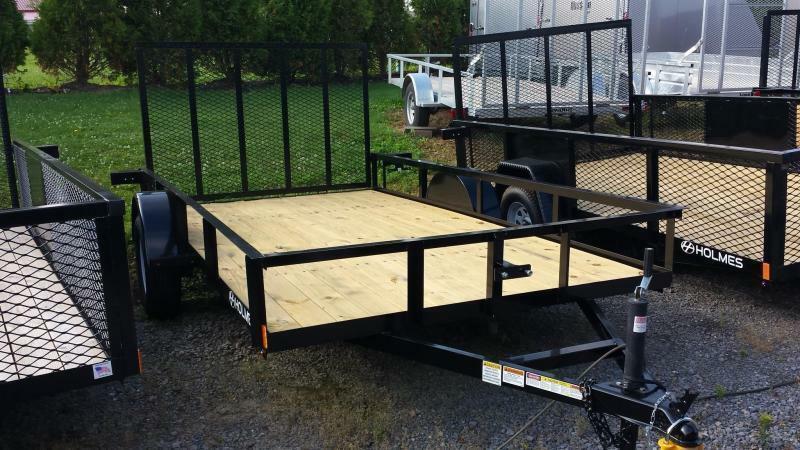 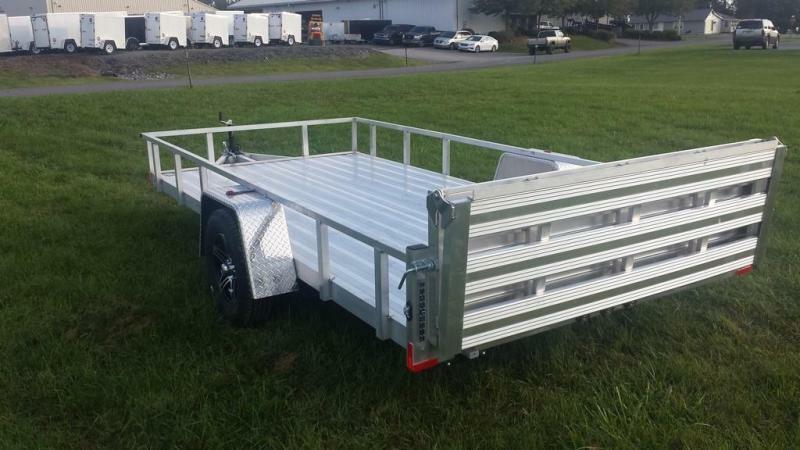 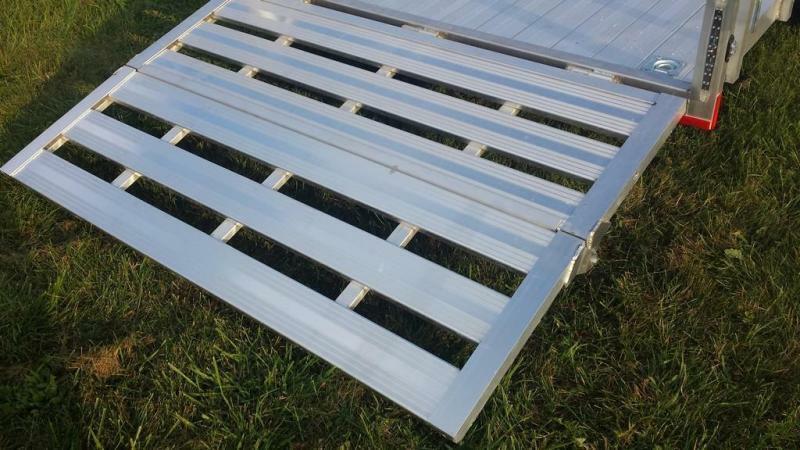 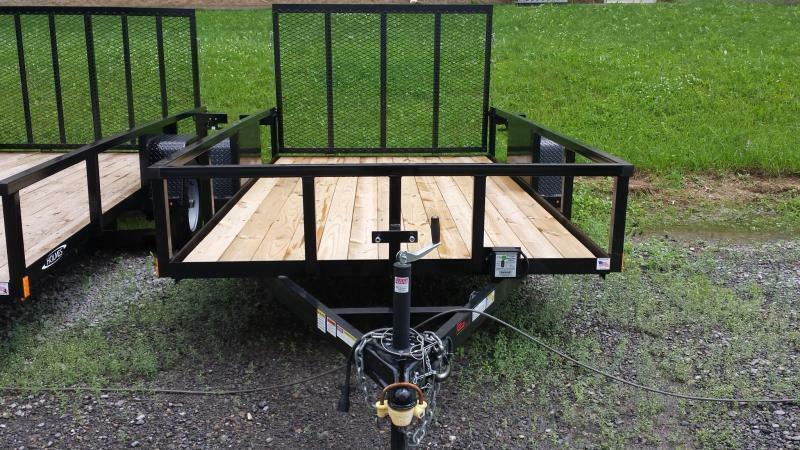 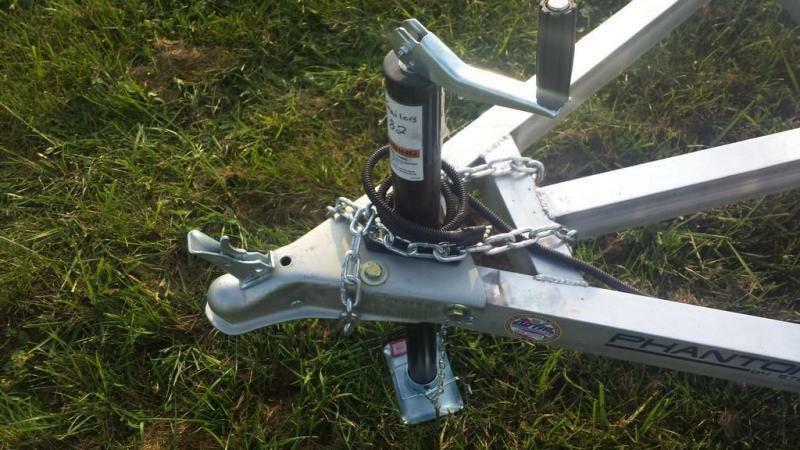 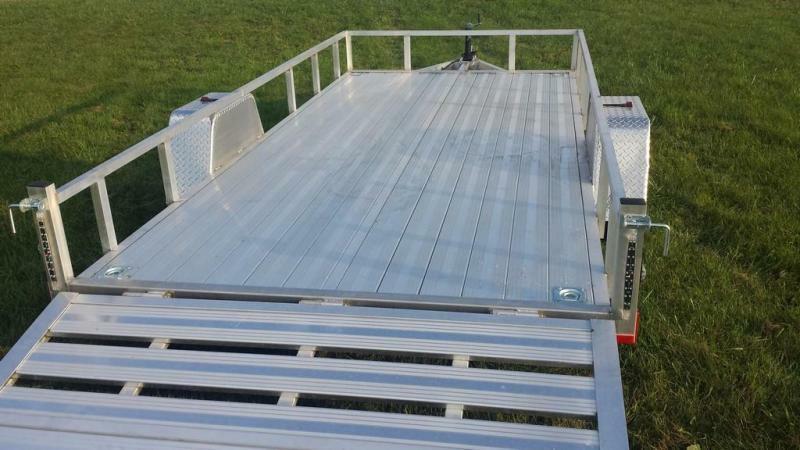 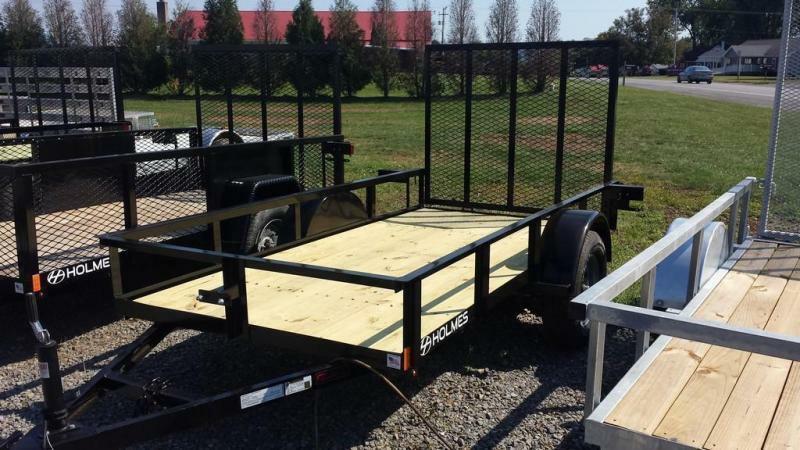 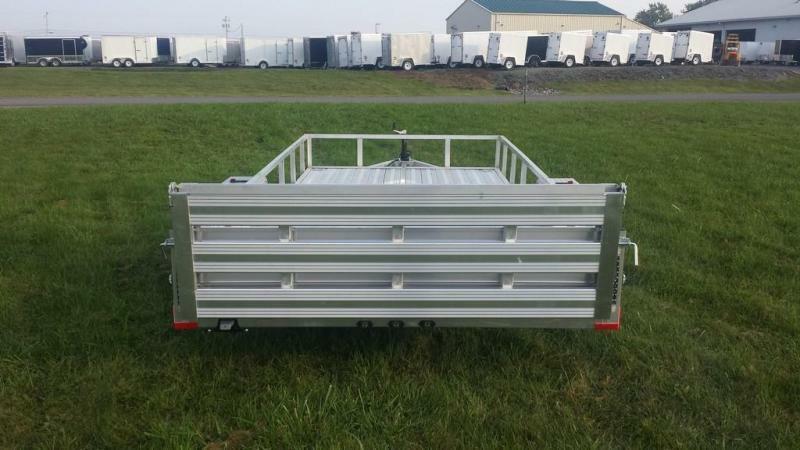 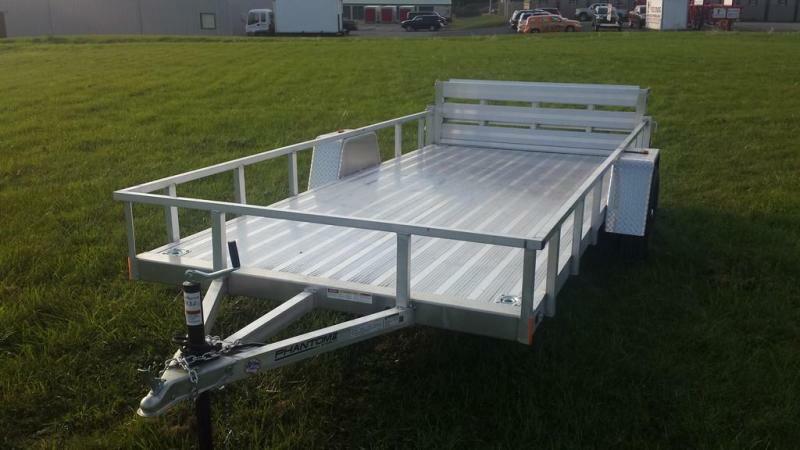 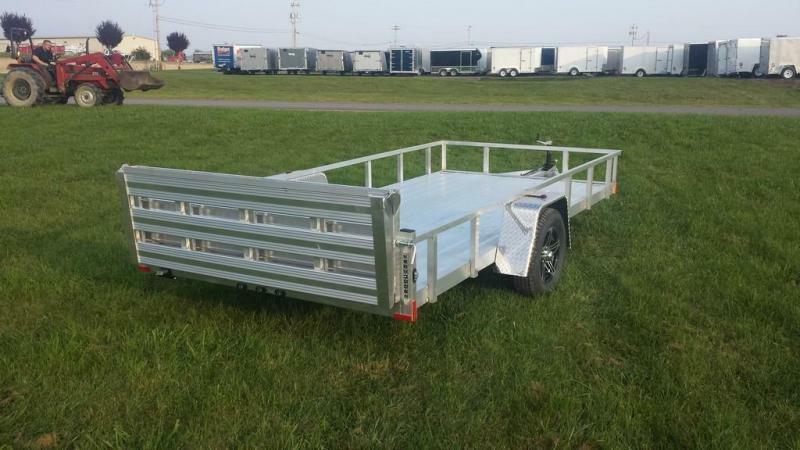 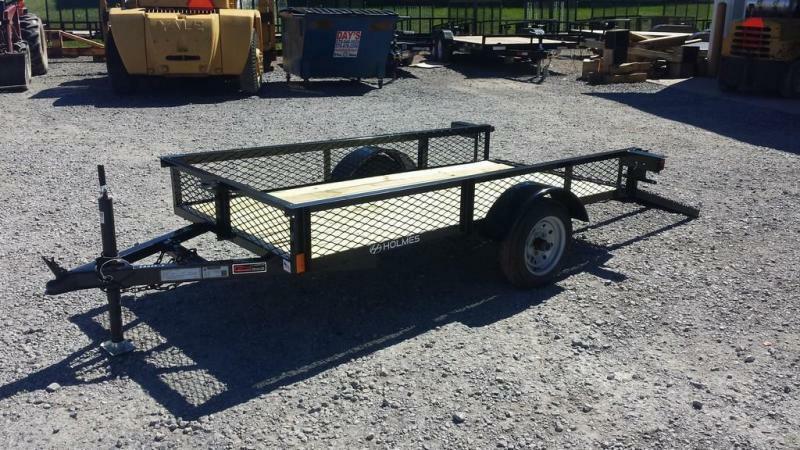 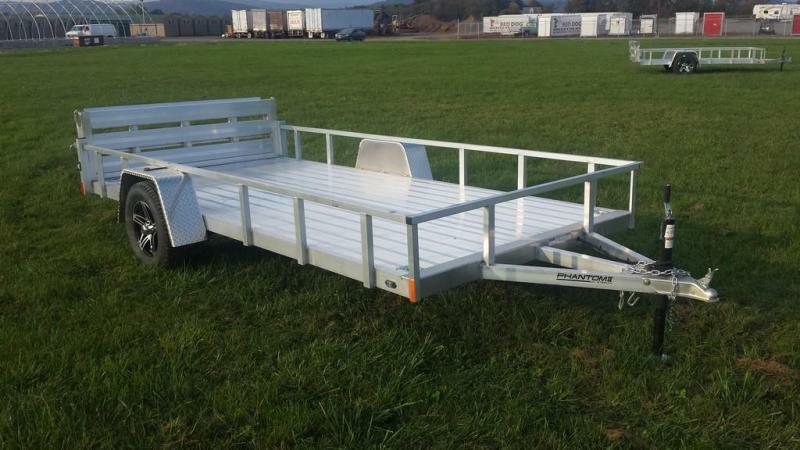 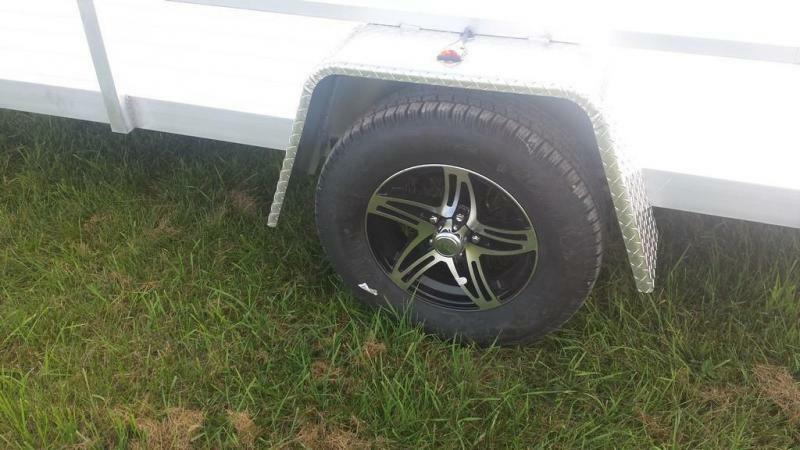 Many of them advertise "bare bones" trailers that are missing most options/accessories. 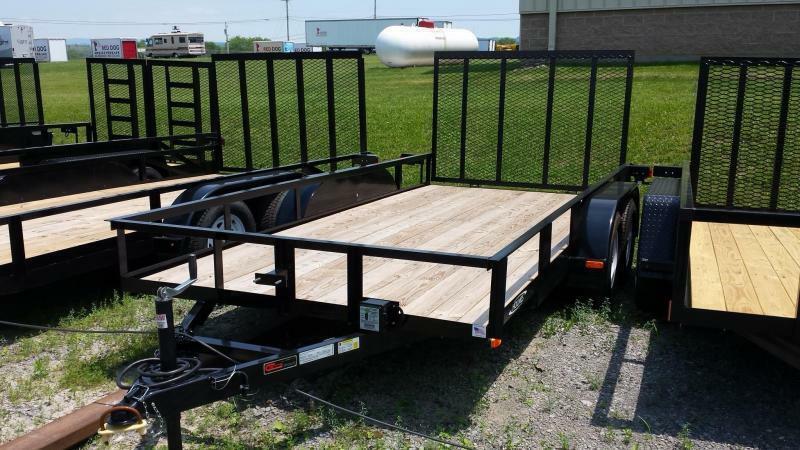 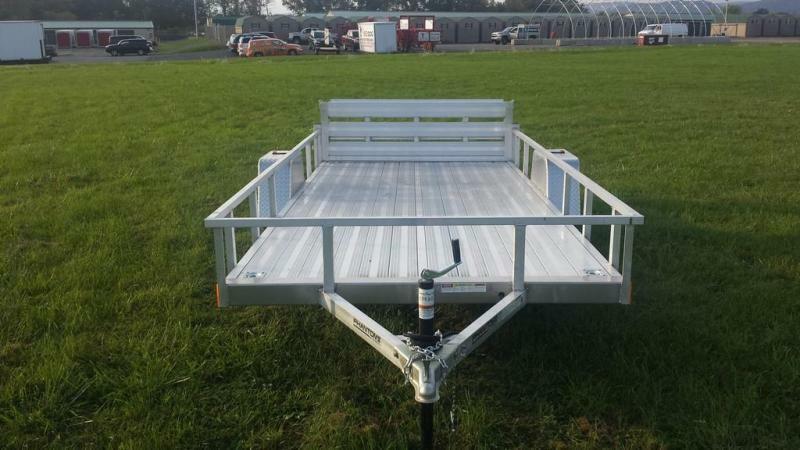 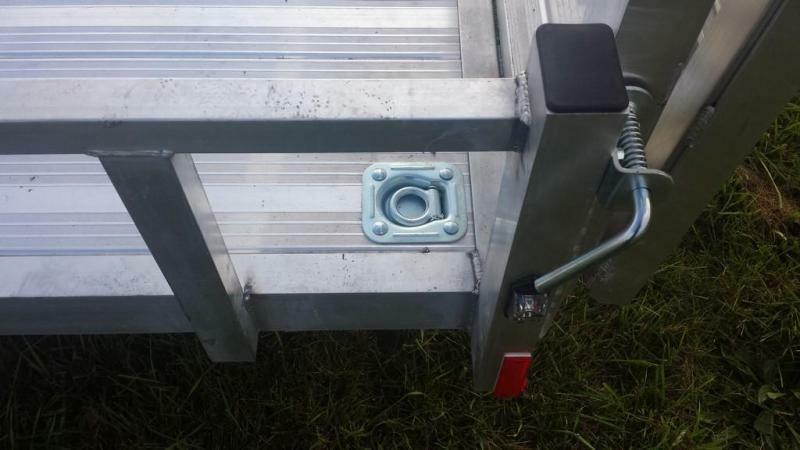 With over 20 years' experience in using trailers, not just selling them, we've taken what we've learned and configured our trailers to be more owner friendly.